Created By Fans, for Fans, Animeleague exists to help bring anime fans, gaming fans, cosplayers and general geeks together. We do this through online forums, social media, real-life meetups and conventions to help build one big family and community of friends together. We run over fifty events a year ranging from small free community meetups to free minicons to full-scale conventions. Our extremely active and friendly forums and community meetups which take place across every major city in the UK are free to join and come along to. Whether it’s anime, gaming, cosplay, or just general chat and discussion about life in general, AL has something for everyone and all are invited. Make sure to be a part of one of the top anime communities in the world and join us today! WHAT ARE OUR GOALS & VALUES? 1. BUILDING OUR AL HOME TOGETHER: We aim to bring people together of all walks of life to build Friendships & Community in the UK and worldwide. 2. STANDING UP TO BULLYING: We stand up against bullying and harassment within the community and we will always try and work with others to help tackle this. We have a zero tolerance policy to those who seek to cause damage or harm to others. At Animeleague we aim to create a safe environment where people can be themselves without fear of bullying, predujice, harassment or intimidation. 3. GIVING EVERYONE A CHANCE: We ensure everyone has their voice and is heard with equal treatment. We are against elitist attitudes that can often manifest within such fandoms and work to ensure that every member, be they new or old are treated equally. 4. PROVIDING HEART: We are all one big family and if someone in the Animeleague Community is in need we will do our best to support them. We are not about the ego, popularity or profit; we are about the people. We aim to encourage everyone to be there for one another as much as possible. 5. FURTHERING ANIME WORLDWIDE: We aim to help spread the word of anime worldwide. To this end, we seek to work with other companies, communitites, events and individuals who share our values and goals. WHAT IS THE HISTORY OF ANIMELEAGUE? We have been around since 2002 as an online forum. In 2007 we started our first event. In 2011 we became officially an events company with the above objectives. Our purpose and goals has always been the above! 1. We run one of the most active forums and chatrooms in the world – www.animeleague.net/forum with over 30,000 members. We are active, busy and thriving as we understand community and run regular events there to involve you! 2. 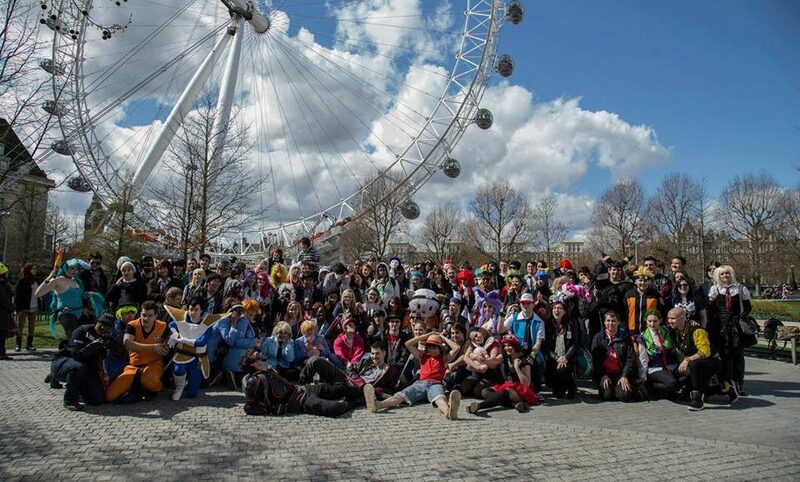 We run nearly a dozen conventions across the UK. From Norwich to Manchester, Liverpool, London, Leicester, Birmingham, Bristol and more. Check out our calendar here. 3. We run over fifty community meetups a year. The Big Geek Meets are a massive part of what we do and is part of our continual drive to build the AL community in this country. Check them out here HERE. HOW CAN I GET INVOLVED WITH ANIMELEAGUE? 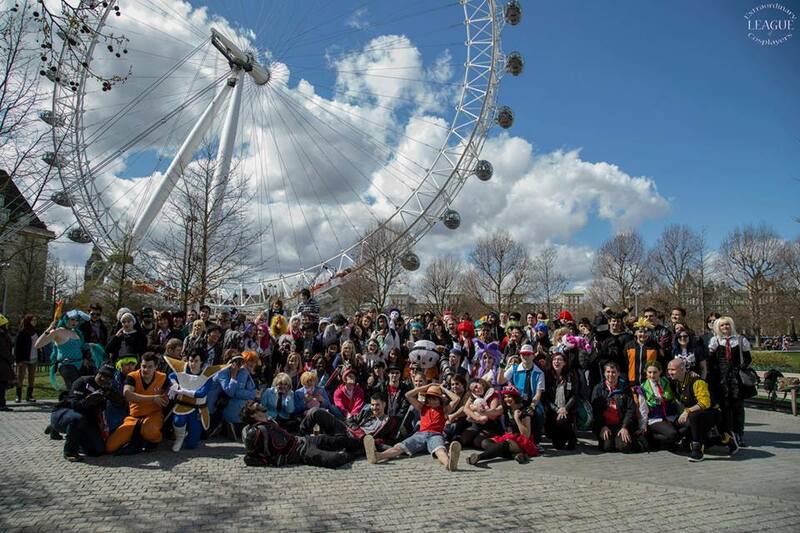 Animeleague is here to bring in anime fans, gamers and fans of all things geeky! We’re here to create something fun, friendly and awesome that involves you, properly utilises your talents and brings you in to our family. Welcome aboard and let’s make things awesome together!